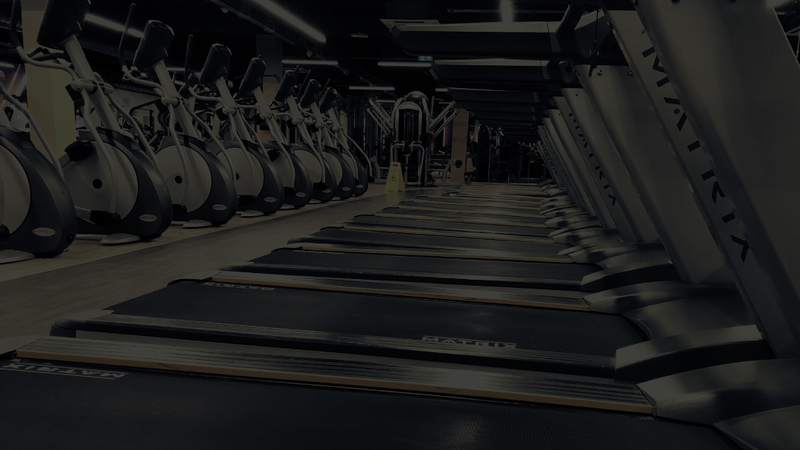 Located in the centre of town, truGym Boston is easily accessible from any side of town with connections to the main roads and walking distance from town centre. With free onsite parking, members have the luxury of using our facilities whilst still having the freedom of being close to town and local amenities. A qualified and experienced team ranging from national champions in MMA, bodybuilding & professional athletes. With a warm, welcoming atmosphere we challenge you to find a gym that offers what we do at Boston truGym at a similar price. We welcome anyone and everyone and ensure that each individual member feels welcomed and we tailor all our services to you. Check out our timetable to get the full range of group sessions at our Boston gym.